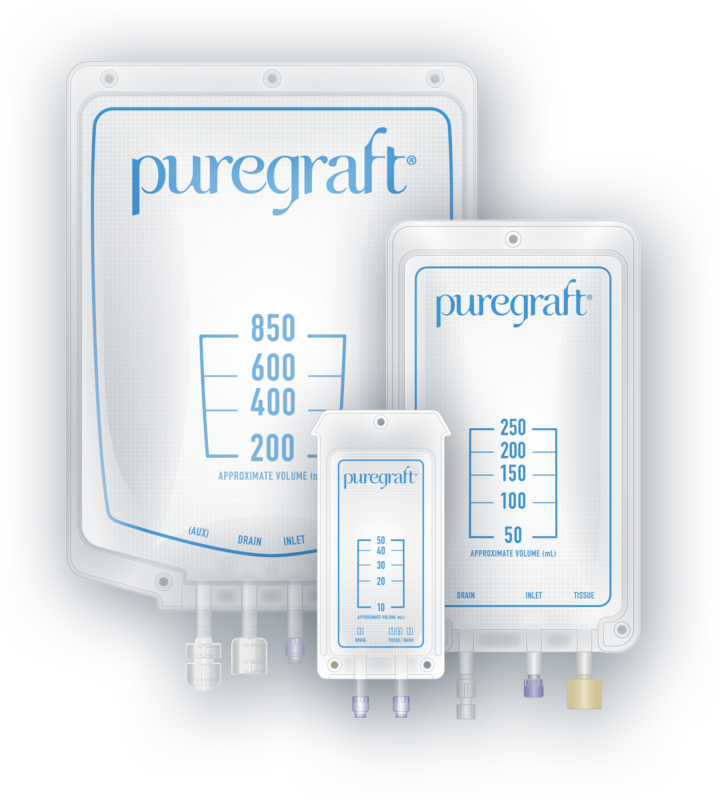 Puregraft, the global leader in the development and commercialization of autologous fat (adipose) transfer systems announces the issuance of United States Patent Number 9,695,398 (the ‘398 patent) and South Korean Patent Number 10-1738324 (the ‘324 patent) for its adipose filtration technology. The ‘398 and ‘324 patents cover methods and systems for optimizing fat grafts for current and future generations of the Puregraft technology and offers protection against potential infringing parties. In 15 minutes or less, the company’s FDA cleared and CE-Marked technology can provide a surgeon with purified adipose tissue for reinjection. Puregraft technology is used in hospitals and clinics around the world. Puregraft is positioned to continue its leadership in the rapidly expanding, fat transfer marketplace. Puregraft is a private company owned by Bimini Technologies. The Bimini portfolio of products also includes Kerastem (http://www.kerastem.com) a leading hair growth company engaged in a Phase II clinical trial in the United States. The Kerastem Hair Therapy is CE Mark approved outside the United States.